Our sheriff needs the Board of Supervisors to enhance and raise fines for illegal growers NOW (as the BOS agreed to do), so he can begin effective enforcement before harvest. Also, please help encourage the BOS to proceed with processing the three non-ballot cannabis draft ordinances through the Planning Department. 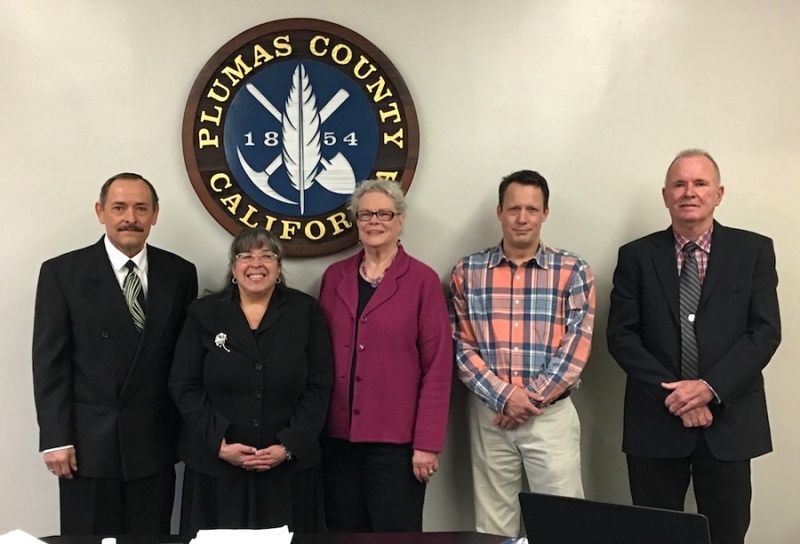 Email your supervisor today, and help them better serve Plumas County. As a 40 year resident and taxpayer in plumas Co. I implore you to enforce the Cannabis moratorium. Spring is here and the harvest is not far away. Be do the due diligence and be sure the moratorium has some teeth. Thanks for emailing your supervisor and for your comment, Bill. Super important to enforce the moratorium and put large fines in place for illegal growing (happening now in some neighborhoods).